If you would like to make a donation to SCAMPPS please click on the button below to visit our Just Giving Page. Easy2name offer custom name labels, personalised sewing tapes, woven clothing labels, and name tags available as sew-in, stick-on, iron-on, or transfers. They will donate 20% of your purchase value to SCAMPPS. 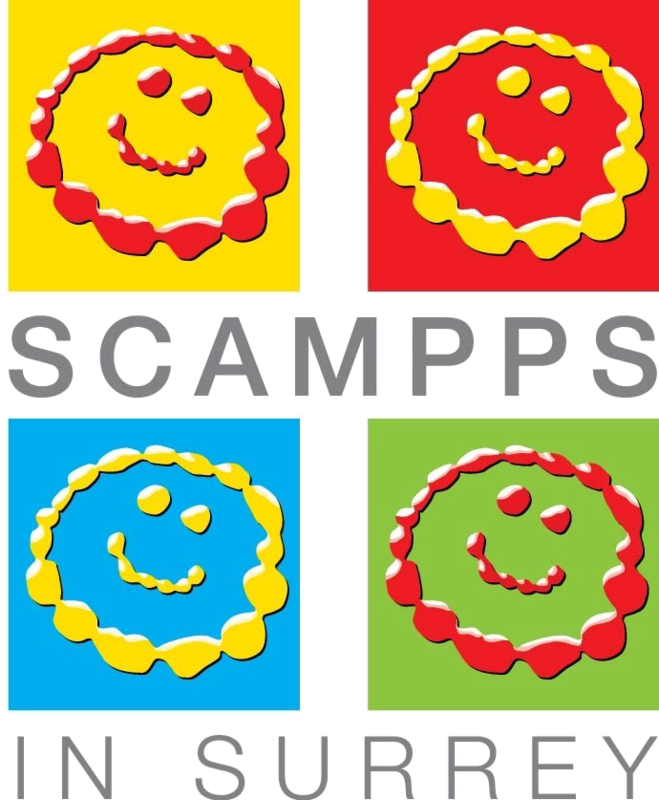 When you complete your transaction at the checkout, please specify SCAMPPS as the name of registered fundraising group.